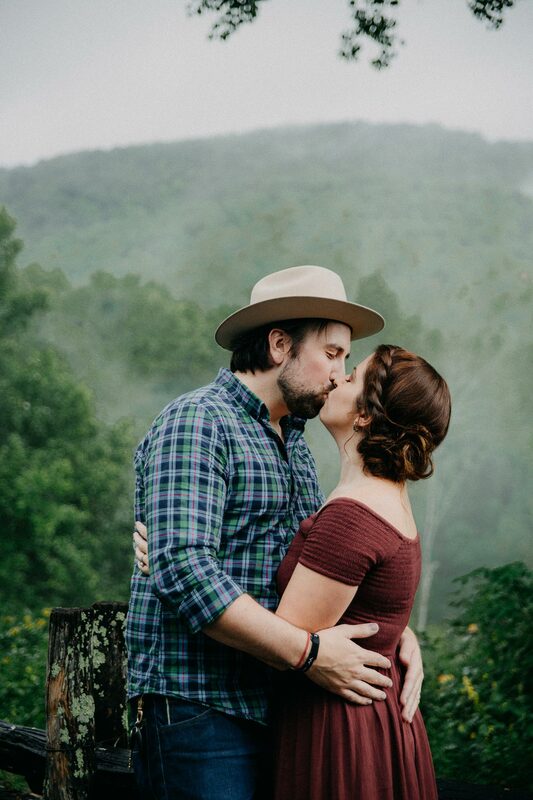 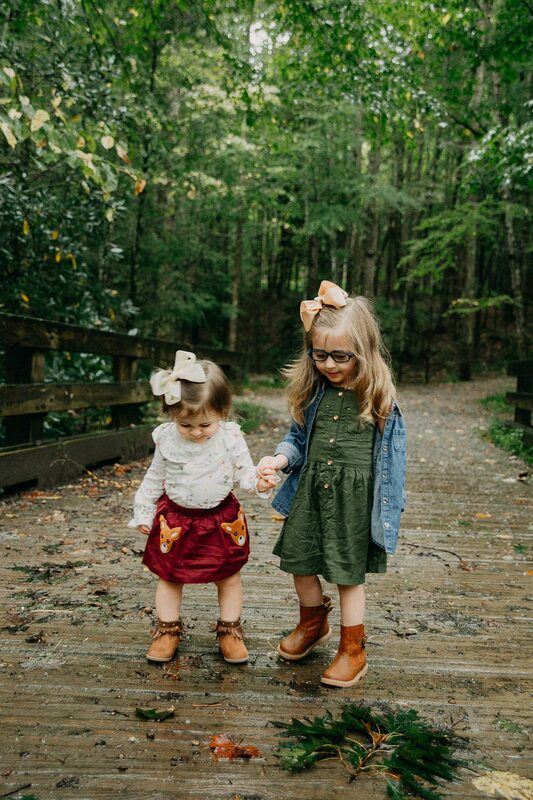 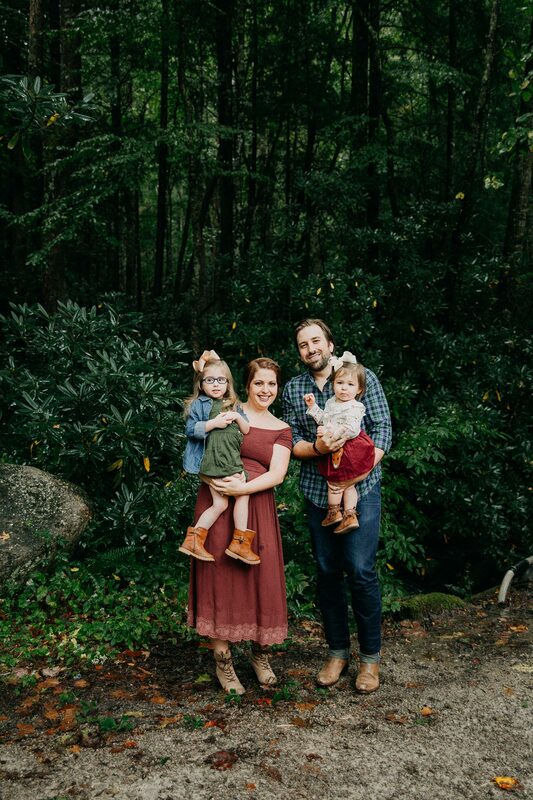 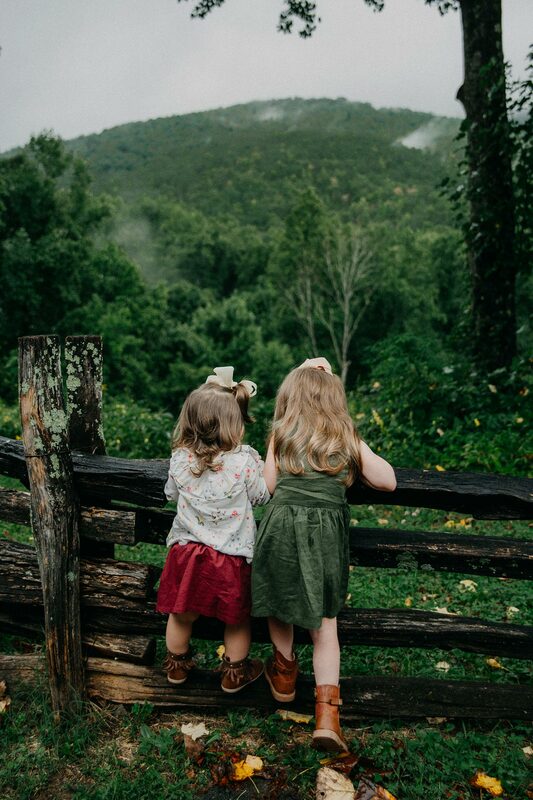 This Gatlinburg family photography session just happened to be scheduled on the same day the remnants of Hurricane Florence arrived in Tennessee. 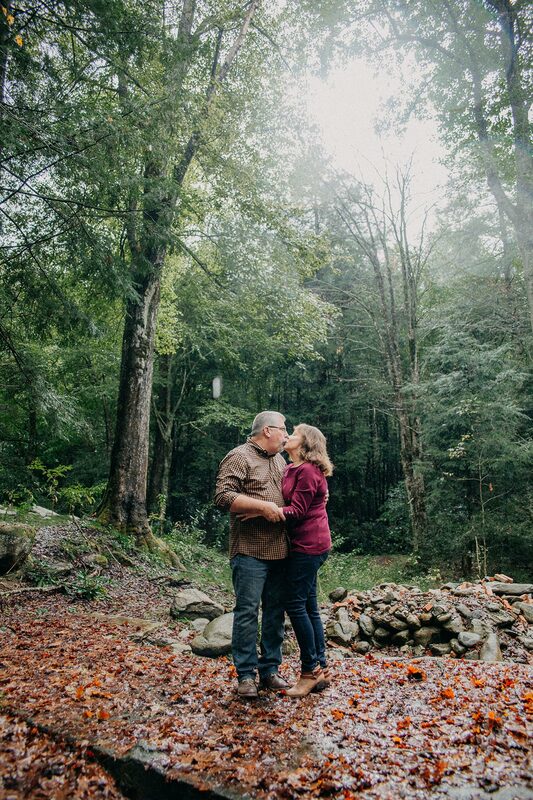 Despite having to work around a few rain showers, we were able to make it happen! 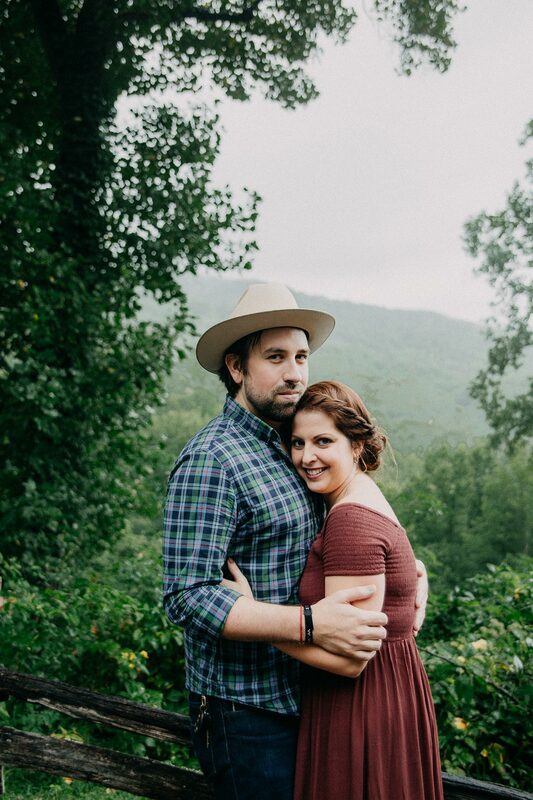 If you’re planning a vacation to Gatlinburg or Pigeon Forge, we’d love to meet you! 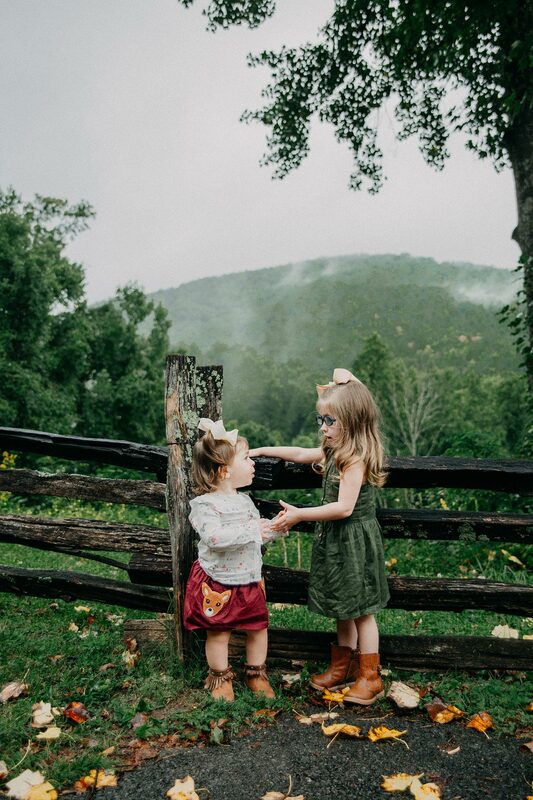 Please visit this page for information on scheduling a family photography session in the Great Smoky Mountains.